How do I join in? 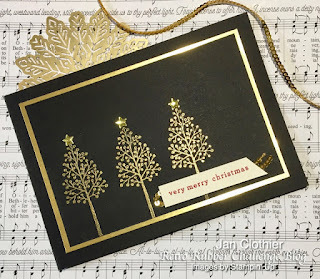 You can see more of Jan's lovely cards and projects by clicking on her card.... and don't forget to congratulate her on being a winner! We would love to see you play along with our next challenge! New challenges are released every other Wednesday! Don't forget to subscribe to Inspire.Create.Challenges to be notified of new challenges and winners! Thank you, team, for giving my card a pick! Great challenge you've got going here. Add this to your blog sidebar... don't forget to link it back to us!